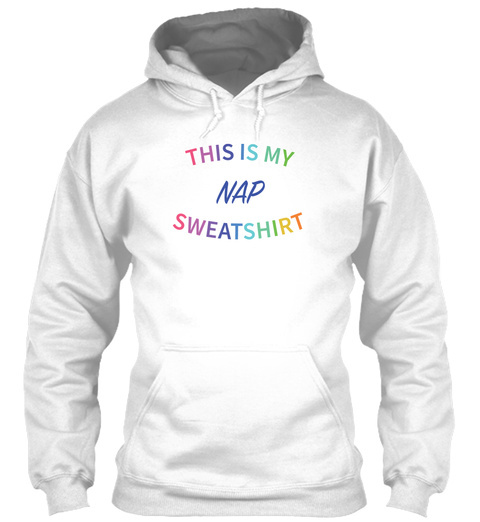 This is My Nap Sweatshirt. 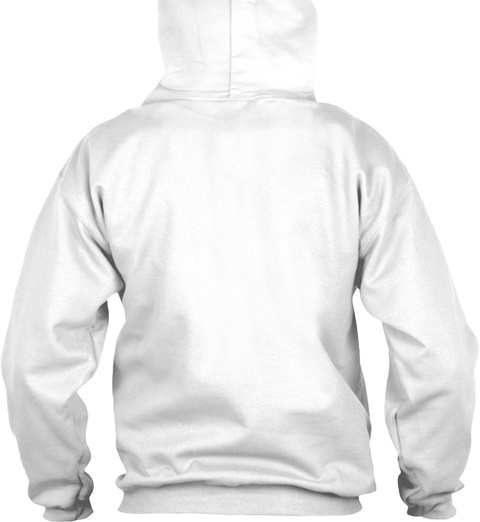 Show the world you rest in style and comfort. Just because you're helping out a good cause by napping for Lyme doesn't mean you shouldn't be your best self, your comfy and rested self! Perfect for moms, GOATs and me. Nap4Lyme is dedicated to raising awareness about the growing epidemic of Lyme Disease and to help find a cure. Our products are made for lyme positive nappers and those napping in solidarity! Visit https://www.nap4lyme.org/ to join the #Nap4Lyme challenge. Thanks for helping the fight against Lyme!